Glasgow Magistrates appoint James Buchanan as Inspector and establish a Police force of eight police officers. This force failed through lack of finance in 1781. The six Magistrates displayed vision and innovation in setting out their proposals insisting that the force would be run by a Watch Committee of elected citizens, known as Commissioners. The policemen they envisaged would not be mere watchmen and what they had written down was the concept of “Preventative Policing,” 40 years before Sir Robert Peel established preventative policing in the Metropolitan area of London in 1829. In February, 1789, this force of truly professional police officers took to the streets. During the following eleven years, Glasgow City fathers tried to get their Police Bill before Parliament, but without success. In the meantime, the small, pioneering, Glasgow police force, lead by the Master of Police Richard Marshall, was struggling to maintain it’s existence due to lack of the finance that the Bill would have provided. In 1790 the force failed and the City had again to rely on a City Guard of citizens. 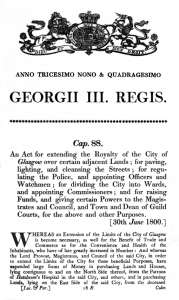 During the summer of 1800, the Glasgow Police Bill was debated through Parliament and on 30 June 1800 The Glasgow Police Act of 1800 received Royal Assent. On 29 September 1800, John Stenhouse, a city merchant, was appointed Master of Police and he set about organising and recruiting the force. He appointed three sergeants and six police officers, dividing them into sections of one sergeant and two police officers to each section. 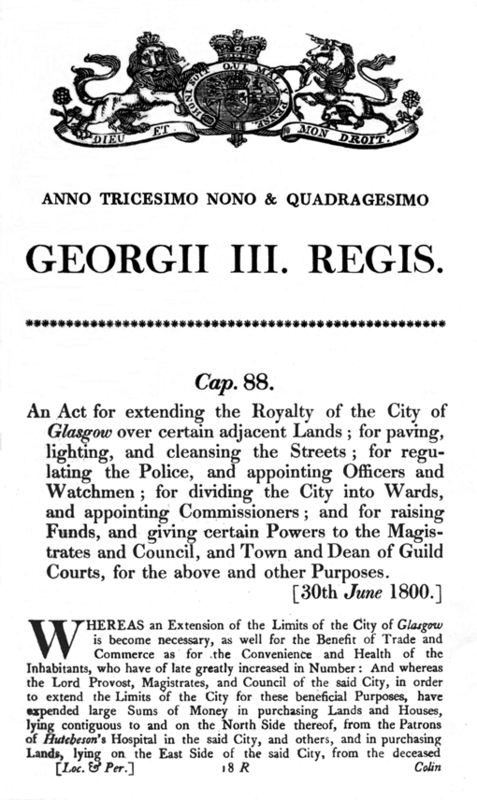 On 15 November 1800 the Glasgow Police, newly formed under the Glasgow Police Act of that year, mustered in the Session House of the Laigh Kirk, Trongate, for the first time. 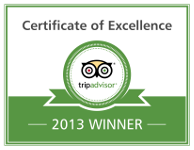 There were three reliefs. One sergeant and two police officers were on duty in the Police Office for twenty-four hours. The other section on patrol duty and the third section was entitled to rest for twenty-four hours. The sixty-eight watchmen were also there in their long brown coats with their personal numbers painted on their backs. Each carried a lantern and long stave. They would man fixed points within the City while the police officers patrolled to prevent crime. It was from these modest beginnings that the Glasgow Police embarked on their 175 years of service to the City.